Two really special things are going on here. First there's a cut scene from C&C here, have no fear reading it, there are no spoilers, just extra goodness. Second, you can enter the Rafflecopter below for a chance to win a $100 gift certificate from Riptide Publishing. 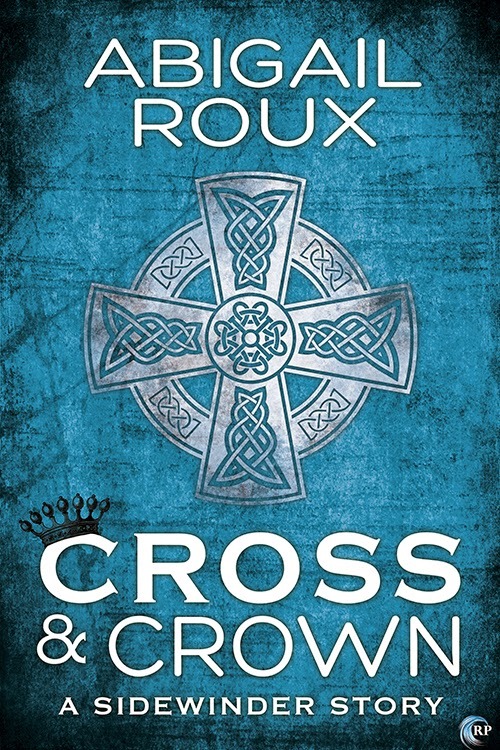 My review for Cross & Crown is here. This title is #2 of theSidewinder series. This title is part of the Cut & Run universe. Kelly’s chest constricted as he looked at Nick’s profile in the moonlight. He had never believed that men like this still existed, not until he’d met Sidewinder.Nick’s breath billowed in front of him in the cold. His eyes were taking in the battlefield, seeing things Kelly couldn’t see, remembering things Kelly had lived with him. Kelly swallowed hard and set one hand lightly on Nick’s shoulder. He couldn’t think of anything to say, so he didn’t speak at all. Entries close at midnight, Eastern Time, on June 21 , and winners will be announced on June 23rd. Contest is valid worldwide. Thanks!